Get ready for a creative and artistic 5-night film festival in Maui, featuring incredible film screenings, classic tributes, filmmaker panels with Maui celebrities, The Taste of Wailea, and many other festivities throughout the Wailea Resort. From private VIP parties and Hawaiian-style dances to chocolate tastings and fun cocktails, the Maui Film Festival is a fantastic experience for residents, tourists, and families alike. 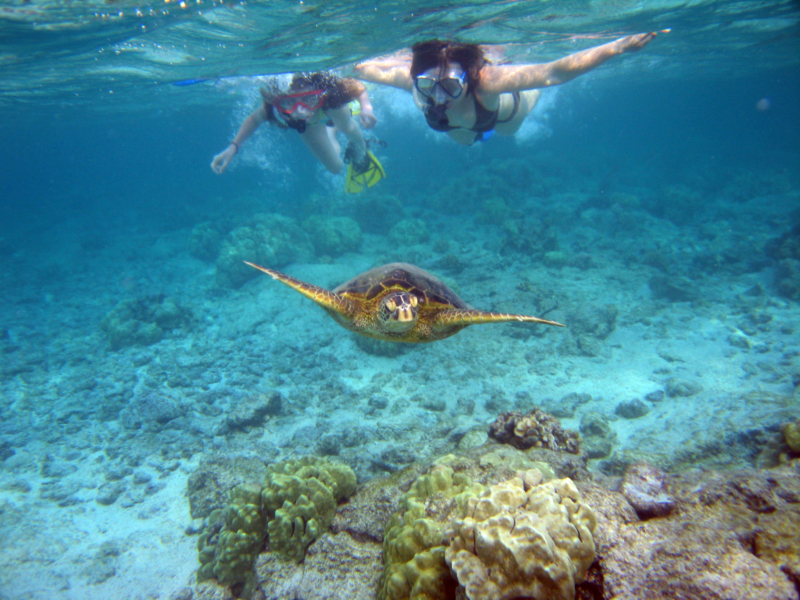 Maui is the best snorkeling destination for family and friends alike. Molokini Crater was formed over 150,000 years ago, and it’s one of only three volcanic calderas in the world. 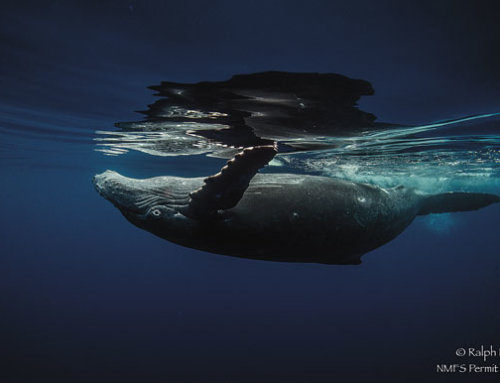 It’s not only a snorkelers paradise, but Hawaii’s only island marine sanctuary. 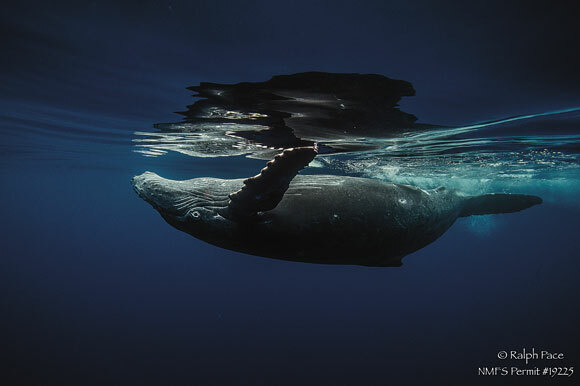 Divers and snorkelers flock the area and experience the incredible Maui marine life and underwater treasures. 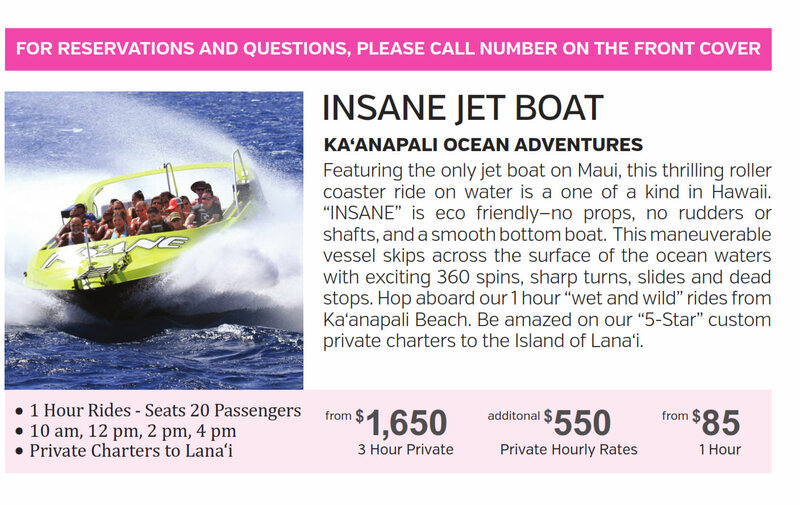 At Kaanapali Ocean Adventures, we offer top quality snorkeling tours around the island of Lanai and Kaanapali Beach. Ask us about our incredible snorkeling tours around Maui! This Maui national park is home to a popular volcano and Hawaiian geese. With sweeping views of the West Maui Mountains, this vast park features incredible hiking trails and an exciting Maui experience. In the coastal area of the park, visitors can spot waterfalls, freshwater pools, and immense bamboo forests. This annual, popular Maui festival is the longest running food and wine festival in the country. The 4 day festival features wine tasting, food seminars, celebrity Maui chef cooking demonstrations, and a selection of food from Maui’s best restaurants and resorts. This exciting Maui music festival is recognized throughout the country as being incredibly beautiful and unique. At the festival, workshops and seminars for guitar playing of all level is a centerpiece of the event. Come listen or learn about slack key guitar while lounging in the Maui Arts and Cultural Centers outdoor theatre. 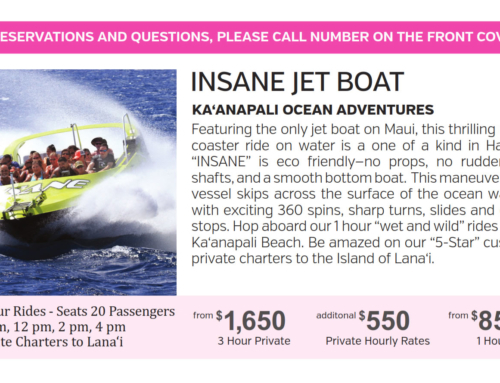 Kaanapali Ocean Adventures wants you to experience all that Maui has to offer! For more information on our amazing Maui snorkeling tours and ocean adventures, call us at 808-633-3138.